Cooked in Africa Films is a South African production company and the creators of the award-winning local series, The Ultimate Braai Master. 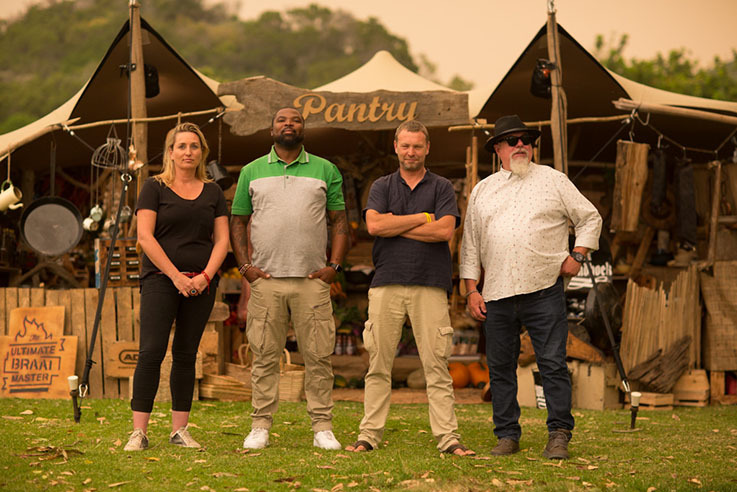 From the humble beginnings of season 1 to the soon-to-be-released season 6, The Ultimate Braai Master now airs across the globe. Made for South Africans by South Africans, the programme showcases the many uniquely-beautiful things about South Africa. From the landscapes to the people and their incredible abilities – like cooking on the open flame (called a braai in South Africa). 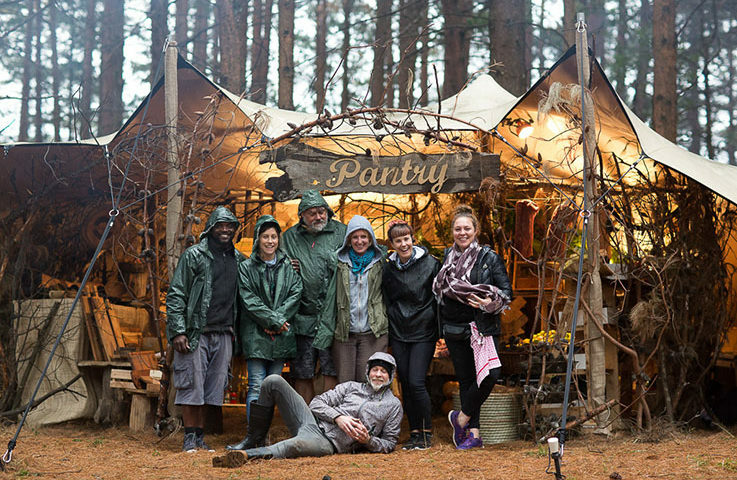 The aim of the show was to bring people from all walks of life together all in the name of braai. 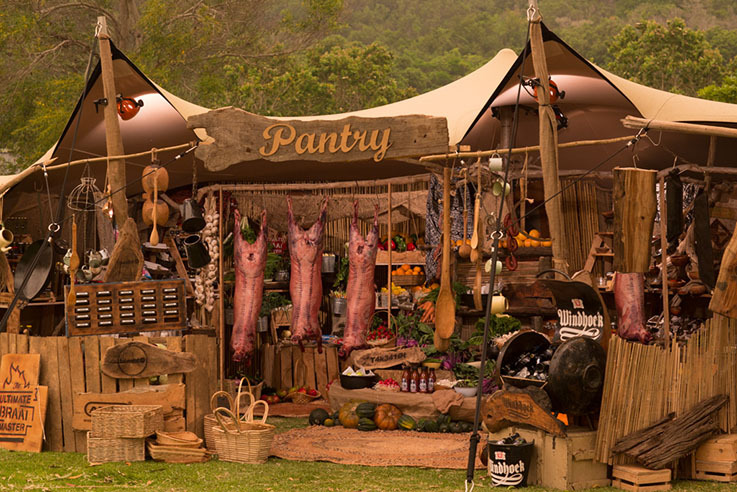 When the host and creative director of The Ultimate Braai Master, Justin Bonello, approached RHI Stretch Tents to supply a pop-up pantry for the upcoming season, we were extremely excited to get started on the project. After all, braaing is the quintessential South African past time. 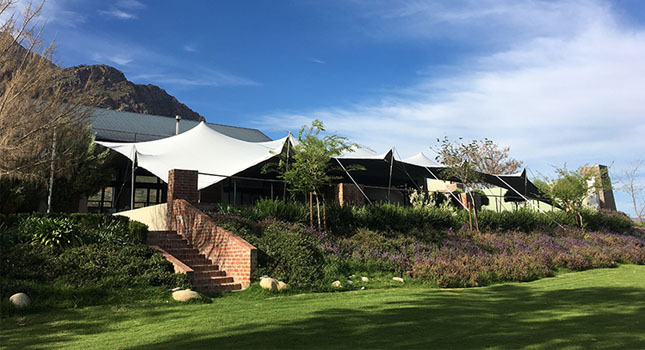 Stretch tents have enjoyed tremendous growth in popularity in recent years, and South Africa’s burgeoning film industry played an important role in highlighting how stretch tents could, and did, change the game for production companies. With complex logistical requirements, such as multiple set locations, stretch tents offer numerous benefits for production companies. Stretch tents have compact dimensions that allow for easy transportation. Setting them up requires a small rigging crew and minimal set-up and break-down time compared to other tents, like marquees. 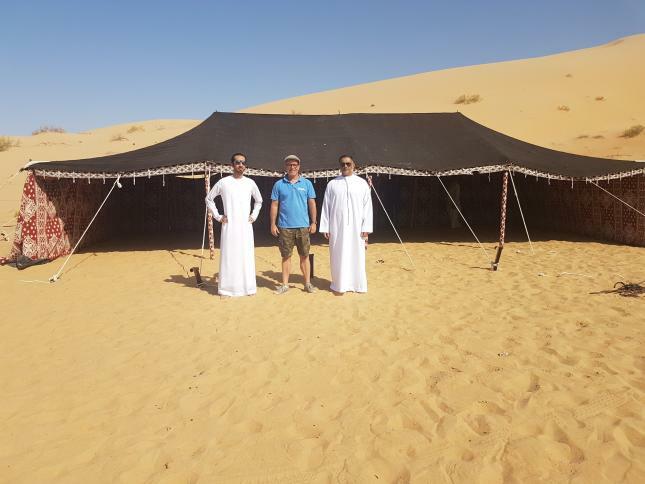 Stretch tents have the ability to adapt to almost any environment, so they can be rigged in the most remote of sets. These are just some of the reasons why production companies like Cooked in Africa Films opted for a stretch tent for their catering kitchen. Not to mention the fact that they make a striking impression when dressed for the camera! Are you interested in learning more about RHI Stretch Tents? Get in touch with our experts via the button below.